In Sickness and In Health: Can You Get Sober When Your Partner is Still Using? Are you concerned that your significant other’s drinking or using might impact your chances for recovery? Or might even mean that you may need to leave the relationship? Many of us have faced this challenge and in a lot of cases, the situation isn’t as dire as it seems. Although every situation is different and requires a unique appraisal, here we offer some broad guidance that may be helpful. Our collective experience has shown that we can get clean and sober and stay that way no matter who is—or isn’t—in our lives. The 12 steps offer a framework for living that helps us create lives that are happy and free no matter what the people around us are doing. It may take some time to believe this is possible, or see it for yourself (! ), but it can happen. In any situation, it was important to see that our sobriety couldn’t depend on another person. It depended upon us, and the actions we took to recover. This is ultimately very freeing news, even if it may not feel like it at first. The truth is, not all of us are able to create conditions where we can shield ourselves from people who drink or use. So we have to figure out how to get and stay sober regardless of what is going on around us. 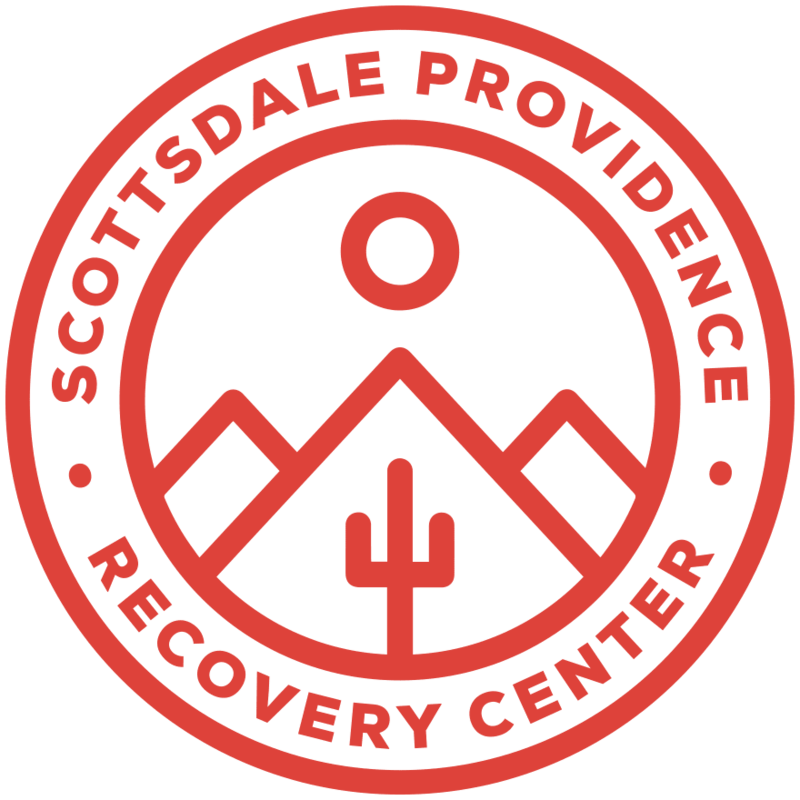 For people who live with a partner or family member who still drinks or uses, entering an inpatient treatment program might be helpful in the beginning, as it will provide a safe, temptation-free environment while you are learning tools for staying sober out in the world. If we decide to stay in a relationship with a significant other who is not sober, we should be aware that certain facets of our relationship will probably need to change. 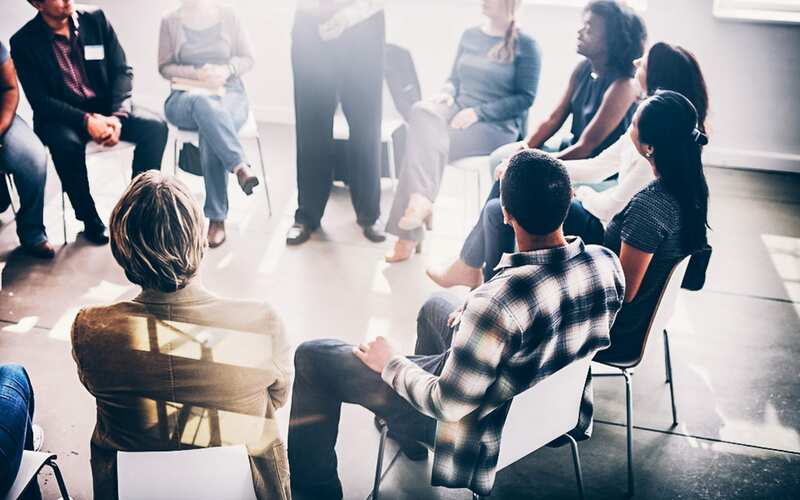 For example, the partners of people who go into recovery often need to adjust to the sudden amount of time they are away from home, and busy with recovery activities, like meetings, treatment and being of service to others. These are cornerstone activities for long-lasting sobriety, so it might be wise to at some point explain to your significant other how useful these activities are to you. Then, of course, there is the fundamental question of how you spend time together. The newly recovering person will almost certainly not want to meet at the bar after work, and most partners will understand this and adjust social activities. However, many of us were relieved to learn that when we were on solid footing, we could do most things that non-alcoholics do, like going to parties or other events where alcohol is served. Also, it’s perfectly okay to ask a partner who still drinks to brush their teeth before a kiss. Other adjustments, like keeping alcohol out of the house, are also reasonable requests. Many of us have found that getting sober and undergoing the transformation required to stay that way has led us to deeper and richer relationships than ever. We learned how to be in healthy, happy relationships—something a lot of us had never experienced before. It takes time, but this work runs deep and transforms lives and relationships alike. Then, of course, there are some people who arrive in recovery convinced that their relationship is doomed. They are brimming over with resentment and frustration at their partner, and quick to see their flaws. In some cases, we have been unable to see the ways in which our drinking, using and thought patterns have contributed to the negative feelings in our homes. Until we worked the 12-steps and addressed some of our own issues, we couldn’t see our relationships clearly. In many cases, people who give their relationship a chance to recover find out that even the most wretched situation can be righted. Moreover, if you have a partner who drinks heavily or uses drugs, you may be setting an example. Watching you change is often a deeply compelling pitch for a sober life. But of course, there will be times when it is most appropriate to move on from a relationship. In each case, it’s probably wise to seek out the guidance of family, close friends or trusted confidantes. It may be wise to take your time with the decision to leave. You’ll want to move forward with no regrets, and that might mean staying until you’re sure that you are making the right decision. Some relationships are unhealthy regardless of how much love and patience we throw at them. In these cases, we can find a way to leave without bitterness, and move on to something better. The Al-Anon family groups is a great place for the families of alcoholics or addicts to seek guidance and comfort. Our comments apply broadly to tense relationship situations when one partner is trying to get sober. If you are a victim of violence or domestic abuse, seek help immediately. You can find help 24/7 at the National Domestic Violence Hotline.